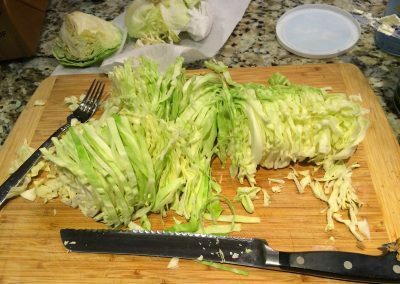 Cut the cabbage in half and, with the cut-side down, slice it as thinly as possible around the core, like you were making coleslaw. 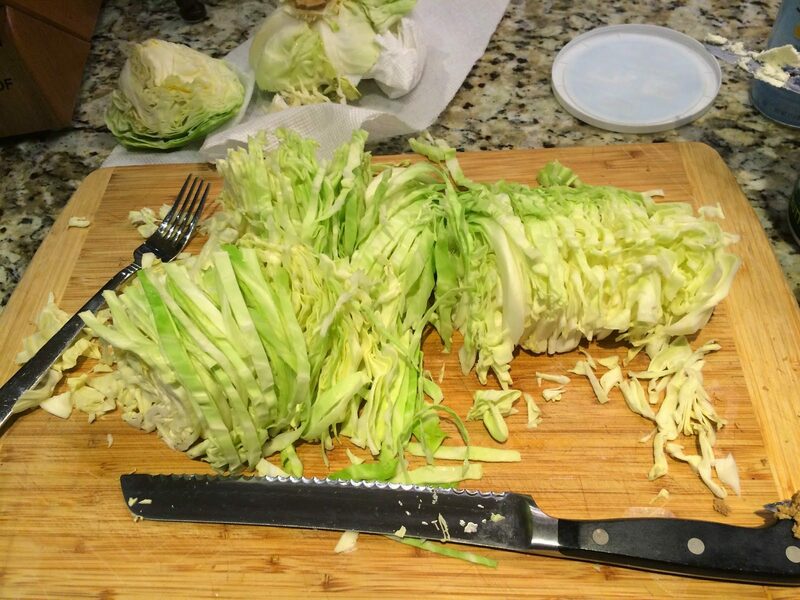 Discard the core. Melt the butter in a large saute pan or heavy-bottomed pot over medium-high heat. 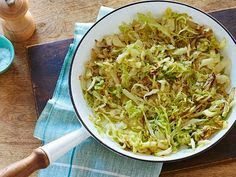 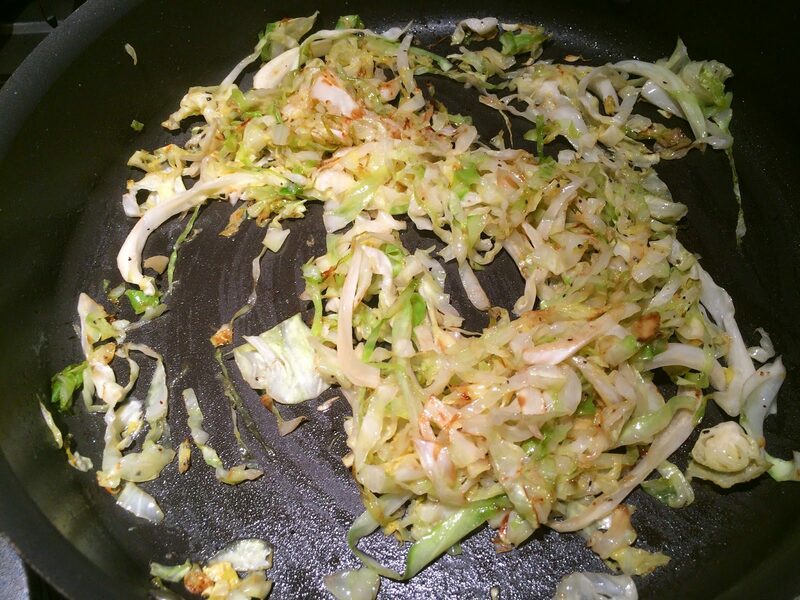 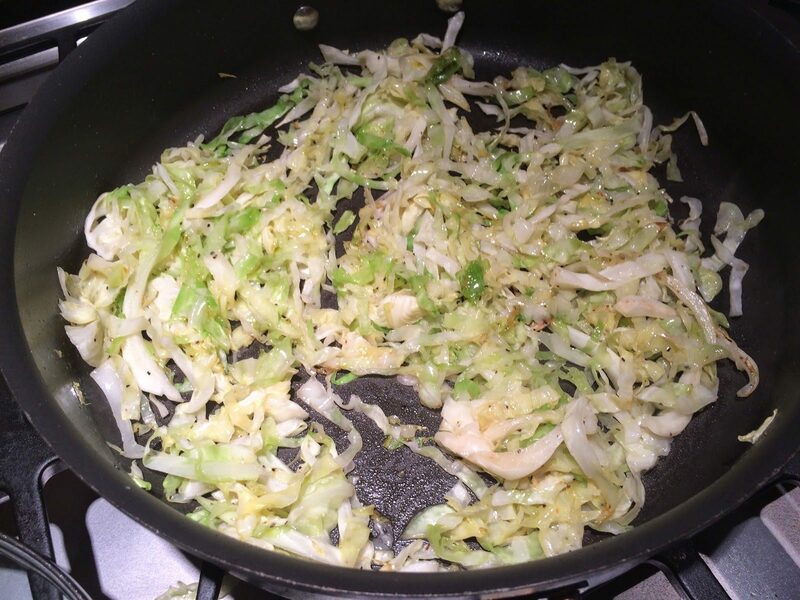 Add the cabbage, salt, and pepper and saute for 10 to 15 minutes, stirring occasionally, until the cabbage is tender and begins to brown. 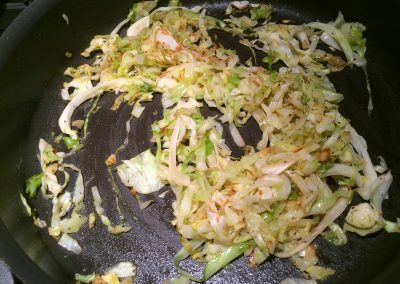 Season, to taste, and serve warm.